A quick search shows the internet is full of dash-cam footage of car accidents. Millions of people have watched hours of vehicles crashing and careering into one another. The videos have been posted, supposedly as an aid in driver awareness and to make people safer on the roads, but accidents still happen. 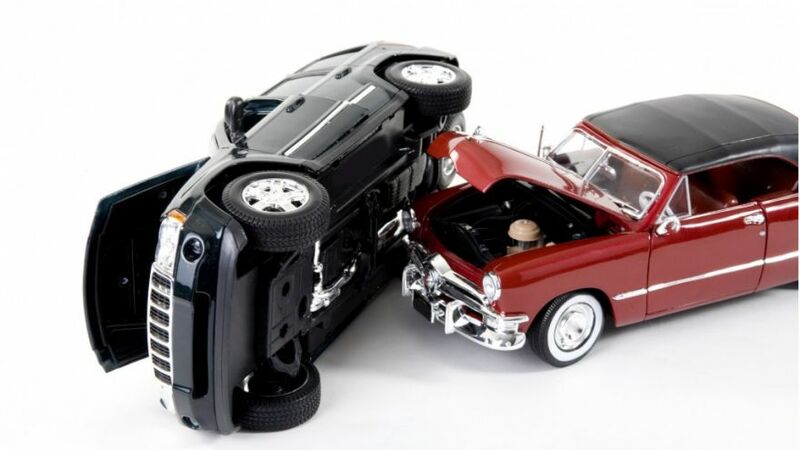 Here we’d like to highlight the five most common types of car accidents, and some of the ways you can avoid them. Distracted driving has been the main cause or road accidents for decades, and is becoming more of a problem year on year. As we become more linked to our personal gadgets, we have more chances to be distracted while driving. There are three main types of distraction. Visual distraction, which means taking our eyes off the road and the surroundings. 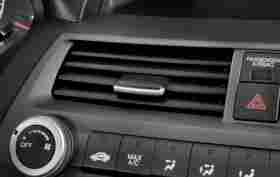 Manual distraction, meaning taking our hands off the steering wheel, to do something else in the cabin of the vehicle. Cognitive distraction means taking your mind off your driving, having it wander from the task of controlling the vehicle. All of these can be combined together if you do something else while driving, and not give your full attention to the task of controlling your car. Paying attention means not making cell phone calls, or texting while driving. Many states in the US and other countries ban drivers from hand holding a cell phone while driving and have also outlawed texting while behind the wheel. Certainly, you can not read while driving or apply makeup. Eating and talking while behind the wheel should be kept to a minimum to avoid losing concentration. While distracted driving is the most frequent reason for a road accident, driving under the influence of alcohol or drugs is the most significant killer on the road. In the United States, about 28 people die every day from a drug or alcohol-related traffic accident, that’s about one every 50 minutes. A third of all traffic-related deaths are attributed to a person under the influence of drugs or alcohol. The statistics also show that the younger a driver, the more likely they will be involved in a vehicle accident while under the influence. Alcohol-related deaths are also higher on the weekend than during the week. The US Highway Traffic Safety Administration has calculated that a person is injured in a drunk driving crash every 90 seconds. To put it another way, by the time you finish reading this article another five people will have been injured due to drunk driving. 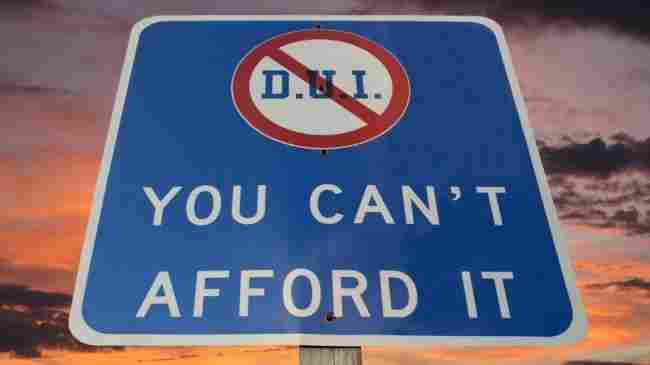 The simple answer to stopping this problem is not to drink and drive. In many countries around the world, there is a zero-tolerance policy. Where you are not allowed to drink at all before getting behind the wheel of a vehicle. If you are going out with friends, then it is best to designate one of you to be the driver, and he or she should refrain from any alcohol or drugs so the rest of the group can be returned safely to their homes. Driving under the influence is not just about alcohol and illegal drugs. Prescription medications can also impair your driving ability. If you need to drive you should check with your doctor or pharmacist that any medication prescribed will not affect your driving. There is probably not a driver on the planet who has not been in a rush, at one time or another and driven over the speed limit. You should resist the urge to push a little harder on your right foot, as speeding is the second most common cause of accidents. Driving at speed has a number of far-ranging consequences. Often excessive speed is linked to reckless driving, the two sort of go hand in hand. Overtaking on the wrong side, changing lanes too quickly, tailgating are all symptoms of aggressive and reckless behavior on the road. Being a good driver is remaining calm, not doing anything surprising or unexpected by other road users, and adhering to the rules of the road. Better to arrive late for an appointment than never arrive at all. After drunk driving, speeding and reckless driving, the weather is the third most significant cause of deadly road accidents. Of all the lousy weather conditions drivers face its rain that is the worst killer. US government statistics show snow and ice are not the deadly driving hazard but rain. There are a number of factors that come into play. Of course, it is probably raining more often than there’s snow or ice on the road. Also, there is likely to be less traffic when it snows, and what traffic there is usually traveling at a slower speed. Rain after a long dry spell can make roads slick like ice as an oil residue can build up on the surface. 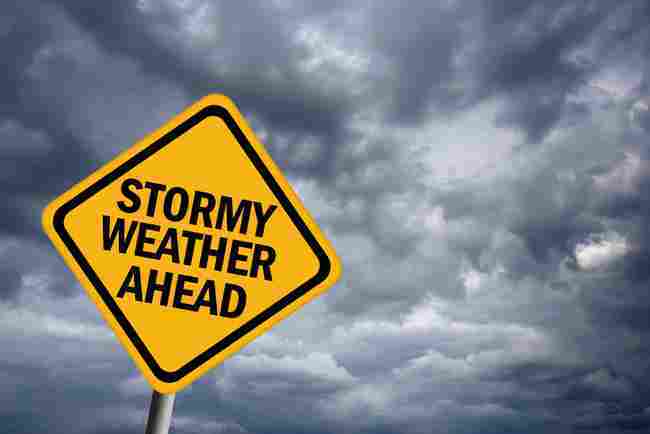 Rain can also impair visibility, making it difficult to see other road users or possible dangers. Visibility is also significantly reduced in foggy conditions, which can be another deadly hazard on the roads. The season and the time of day also can be a contributory cause of road accidents. In the winter, the further north or south you are, the lower the sun in the sky thus reducing visibility and hampering your driving. Also, the lack of visibility when driving at night can make hazards challenging to see. When there is street lighting always use your dipped headlights, and when there is no lighting, the full beam. Don’t forget to dip the beams for other road users otherwise you might blind them and be the cause of a road accident. Sometimes accidents are caused by a defect in the car itself, or the failure of a component because it has not been correctly maintained. Vehicle defects cannot easily be avoided, but if there is a consistent problem manufacturers send out recall notices to owners and dealers to fix and major safety issues. Whatever you drive, the only contact between your vehicle and the road is the four tires, and these should be checked on a regular basis. If you get a sudden flat tire while driving, it can cause your car to swerve dramatically. The best advice is to stay as calm as possible, holding the steering as hard as you can and gently guide your vehicle to the side of the road. Be vigilant of other road users and try not to make sudden changes in direction. The condition of the road itself can cause accidents. Potholes are the most common obstacle on our streets. Apart from being able to inflict damage to your vehicle, potholes can also create a car to swerve into another lane or oncoming cars. Best to try to drive around the potholes.